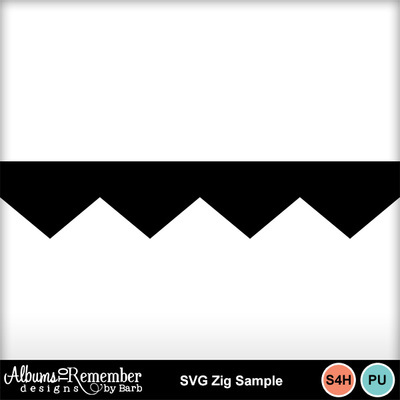 SVG shapes install directly into the My Memories Suite Shapes folder. Add this fun border to your collections, clip paper to it and create a new layout. You can alter the size and angle for all kinds of fun looks.